Dublin Gluten Free : Competition Time!!!! 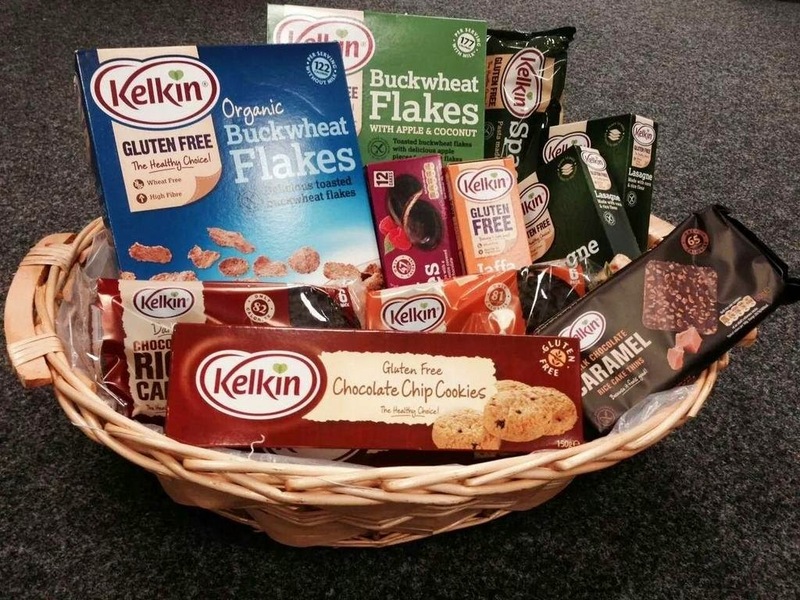 Want to win a hamper filled with gluten free Kelkin goodies?? Well, the kind peeps over at Lidl Ireland are having gluten free promotional week again in association with Kelkin Ireland and we've a lovely prize to give away to one lucky person! Head over to the Facebook page to enter here!! The promotional week is running all this week and I've popped a price list below for you! The products are only available while stocks last, apart from their own range stuff, so get to the shops this week! Show us your finds on Facebook, Twitter, or Instagram! Wow! This is a very useful page and I really enjoyed reading article and all users’ comments. BG Bakes is an online store which provides Gluten Free and Allergen Free products. We use high quality ingredients. Our customer's health is our first priority. Thank you for sharing valuable information.